As a part of our vision for outreach, evangelism and reaching the lost, we need your support by way of tithes, offerings and seed gifts to the church. We invite you to help us carry out our vision of reaching others and introducing them to Jesus Christ. By partnering with us, you will be planting a seed that will be used to multiply the many programs, ministries and projects that spread the love of Christ to the lost and those in need. You play a major role by giving, because you make it possible for the message of Christ to be spread, via your contributions to our ministry. As a member, we encourage you to be a consistent giver of tithes and offerings. 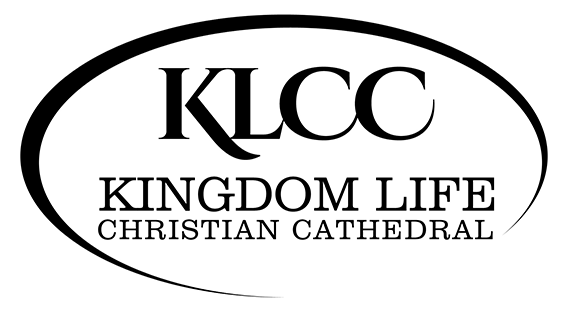 If you are a visitor or friend of Kingdom Life, we hope you will consider giving a monetary gift to support our ministry. Please click on the link below to be a blessing today!